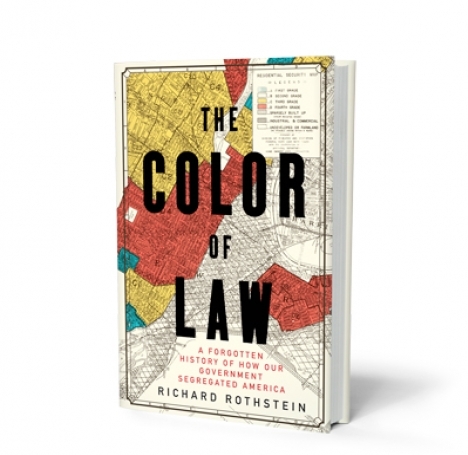 "A powerful and disturbing history of residential segregation in America." expands our understanding of this history, showing how government policies led to the creation of officially segregated public housing and the demolition of previously integrated neighborhoods. While urban areas rapidly deteriorated, the great American suburbanization of the post–World War II years was spurred on by federal subsidies for builders on the condition that no homes be sold to African Americans. Finally, Rothstein shows how police and prosecutors brutally upheld these standards by supporting violent resistance to black families in white neighborhoods. 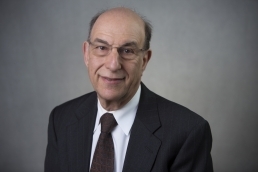 "Rothstein has presented what I consider to be the most forceful argument ever published on how federal, state, and local governments gave rise to and reinforced neighborhood segregation."